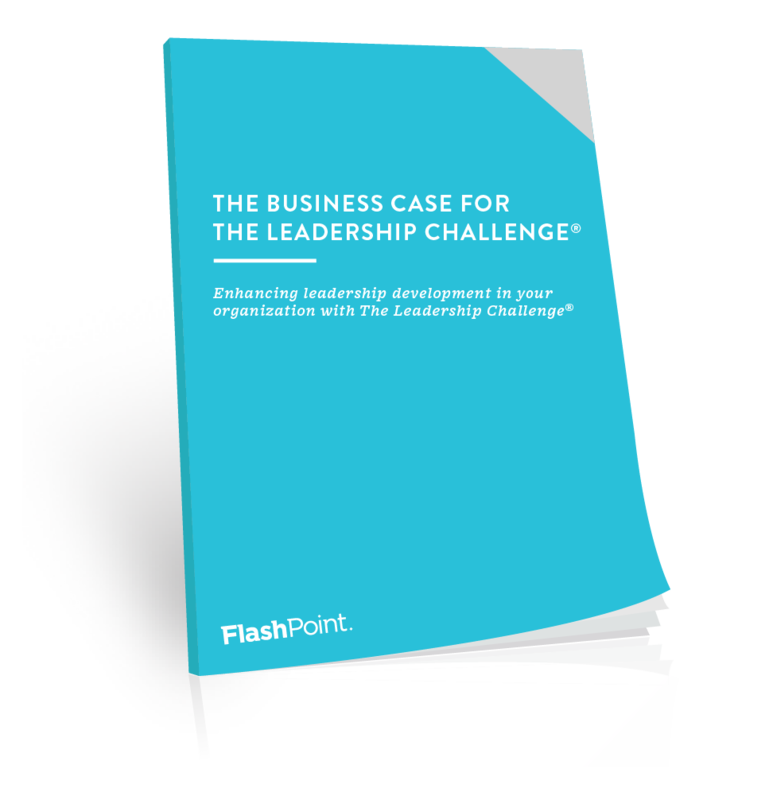 Everyone's talking about employee engagement these days, but three decades of ongoing research by The Leadership Challenge® authors, Jim Kouzes and Barry Posner shows that leadership is the single most important factor contributing to engagement. 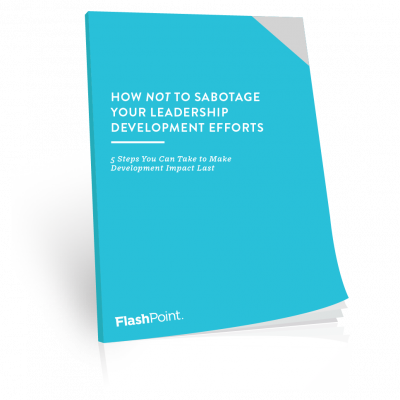 This whitepaper and discussion guide will help you drive conversations and provide statements that can impact effective decision making when initiating a leadership development program using The Leadership Challenge® and the LPI®: Leadership Practices Inventory® 360-degree feedback assessment. When we talk about "emerging leaders," the Millennials and Gen Z generations may come to mind—but we aren't talking only about a certain generation. Emerging leaders are people in your organization who have high potential and are strong performers. They are people who are, or will be, in some leadership role at some point, and if you want to retain them they need to be developed. They want and need a good reason to stay. With organizations flattening and growing in complexity on multiple levels—including the shifting requirements of customers—teams are the key to whether a business will thrive or fail. 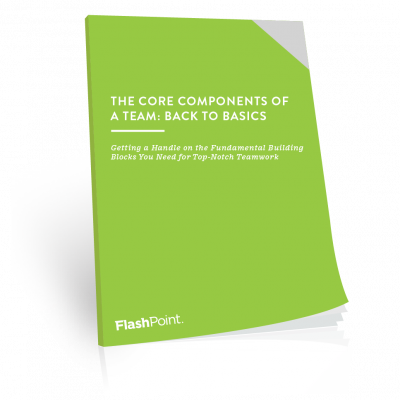 This white paper spells out the fundamentals of leveraging your teams for all they’re worth. Sometimes coaching works; other times, not so much. Why? 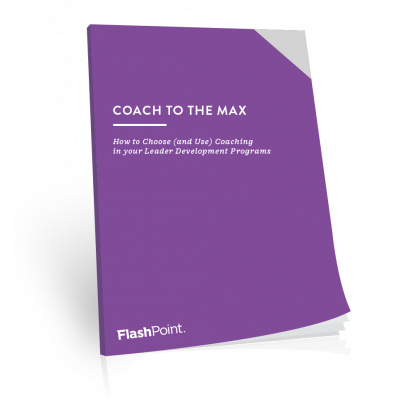 This white paper dives into coaching—the why, the what, and the how—to help demystify and decipher the best coaching options to develop your leaders.